Arizona singer, artist, and environmental activist Katie Lee has died at age 98. 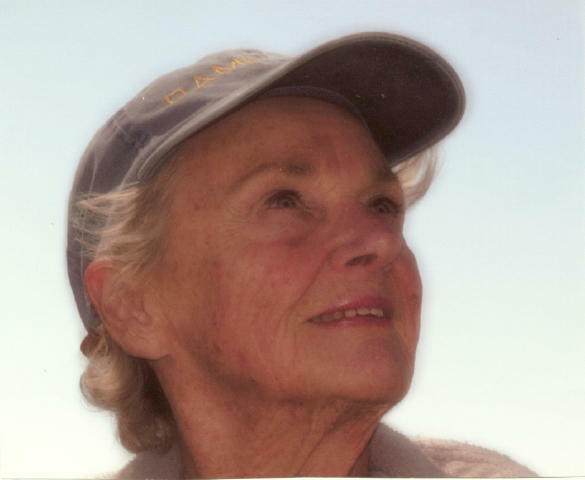 She was known in many boating and outdoor recreation circles for her love and advocacy for the Colorado River. 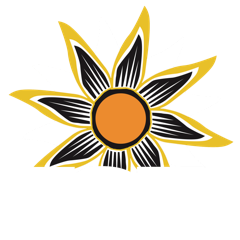 She told KSJD about her connection to the river in 2014. “When I saw Glen Canyon, in ‘54, I knew that I belonged in that place,” she said. 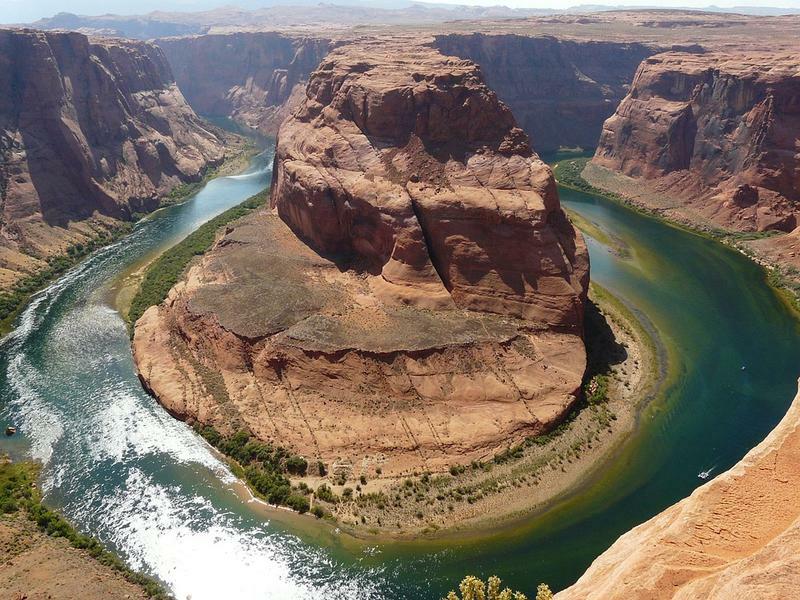 Environmental Group Files Suit to Define Colorado River as a "Person"
If corporations can be considered people, why not rivers?